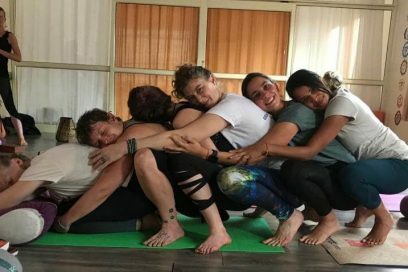 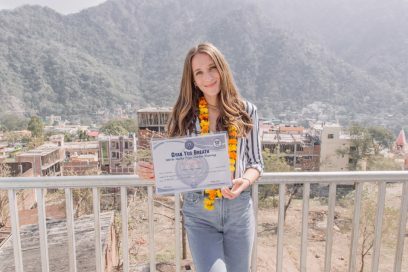 First of all, congratulations, completing a 200HR yoga teacher training is a true accomplishment and comes with great satisfaction, kind of a bliss feeling. 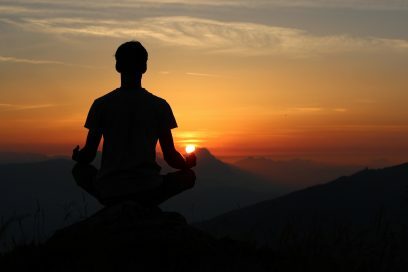 You’ve spent long hours of practicing and absorbing lots of new information, crossing boundaries and go beyond limits you thought you had. 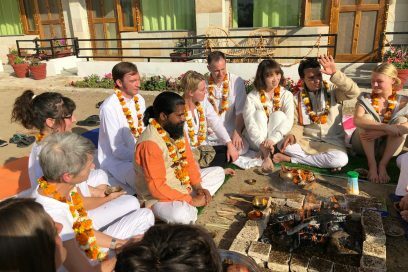 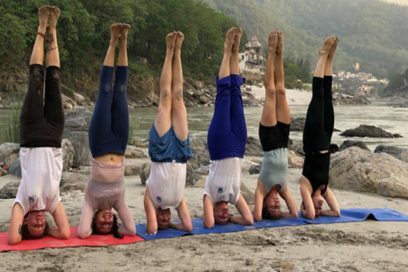 Why Should I do my Yoga Teacher Training in Rishikesh ? 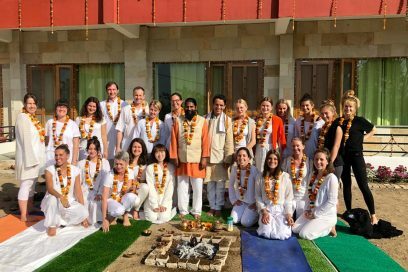 India is a vast and colorful country and the opportunity to learn yoga are endless. 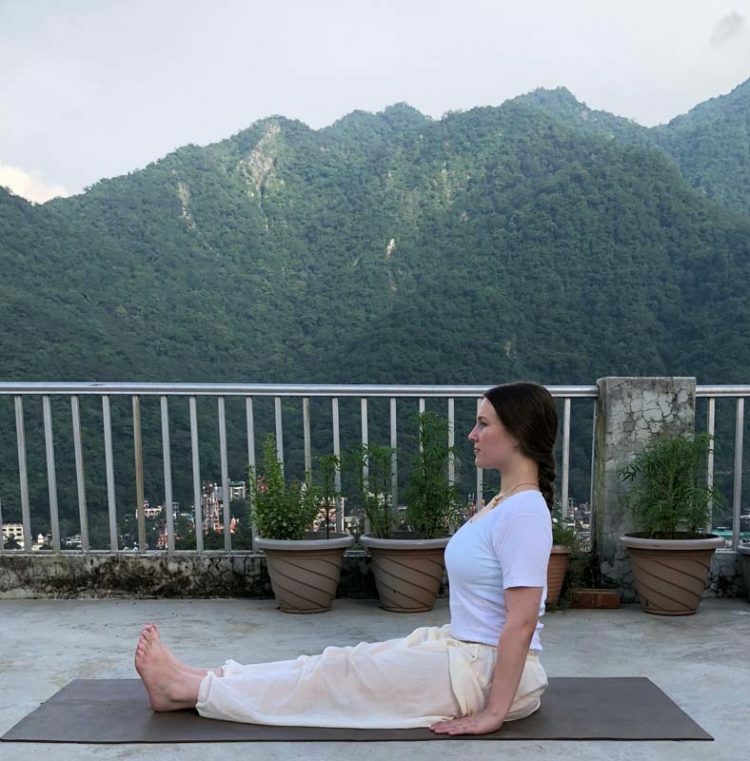 From the exotic south of India to the breathtaking northern part, Yoga Teacher Training is offered in a countless number of yoga schools, ranging from a more traditional vision of yoga to some different explorations of the practice.